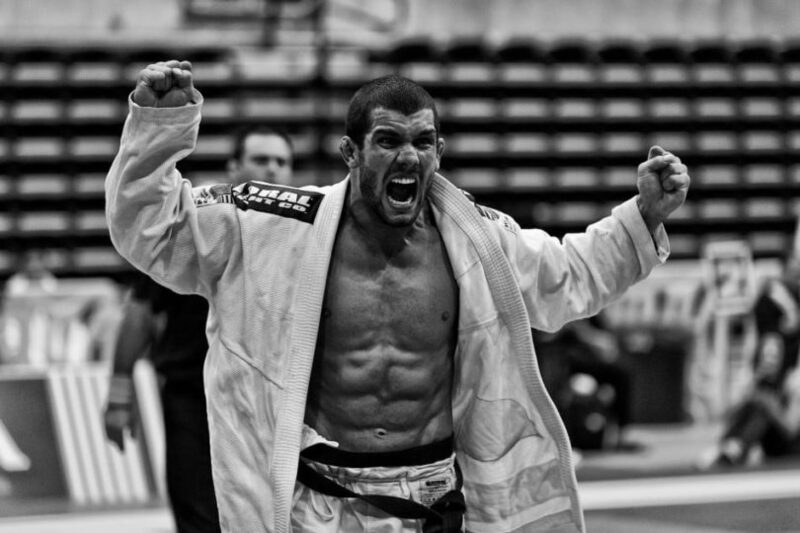 Want to take your opponent down like Rodolfo Vieira? Of course you do! Known for his brutal takedowns Rodolfo is the master of the Eri Seoi Nage and here is Carlson Gracie Essex Black Belt Alain Pozo to show you how! Rodolfo Vieria combines the best of both worlds: that includes Judo, and Wrestling, to initiate some of the craftiest take downs in BJJ (Brazilian Jiu Jitsu) today. The awesome BJJ scout has done a whole series on Rodolfo’s takedown strategy.